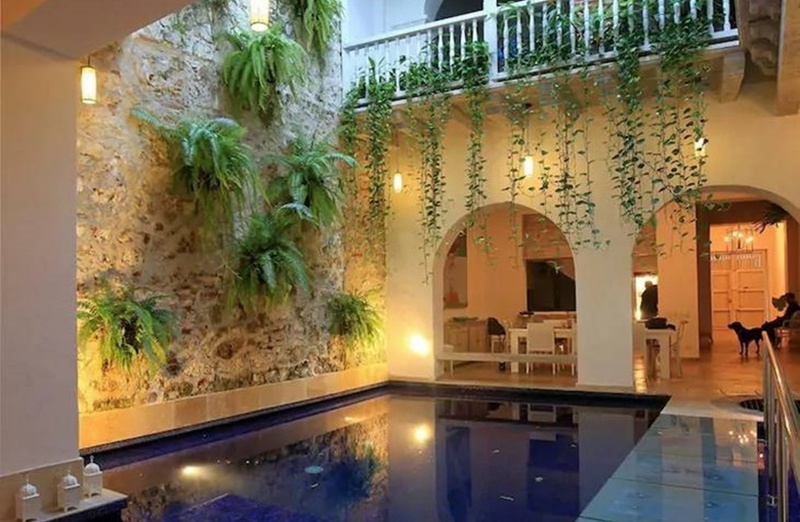 Cartagena is home to some of the most beautiful homes in the world. With its lovely white sand beaches, tropical climate, and crystal clear waters, more and more travelers are making the choice to spend their free time wandering the culturally-rich city. 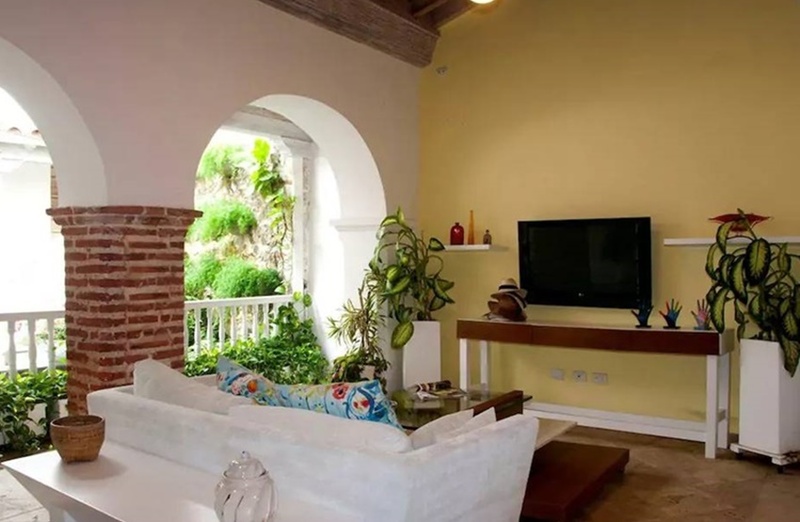 While staying in Cartagena, live like a king in the beautiful four bedroom mansion. 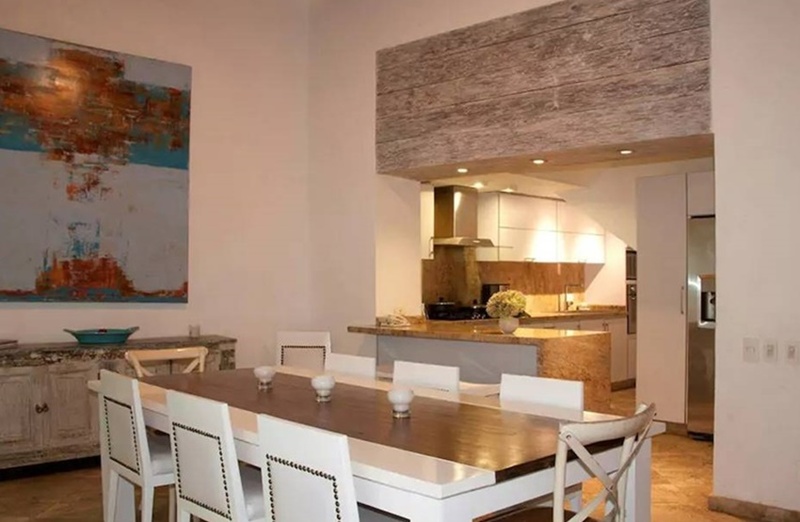 This spacious home can accommodate up to eight guests comfortably and is in close proximity to many tourist-friendly restaurants and bars. 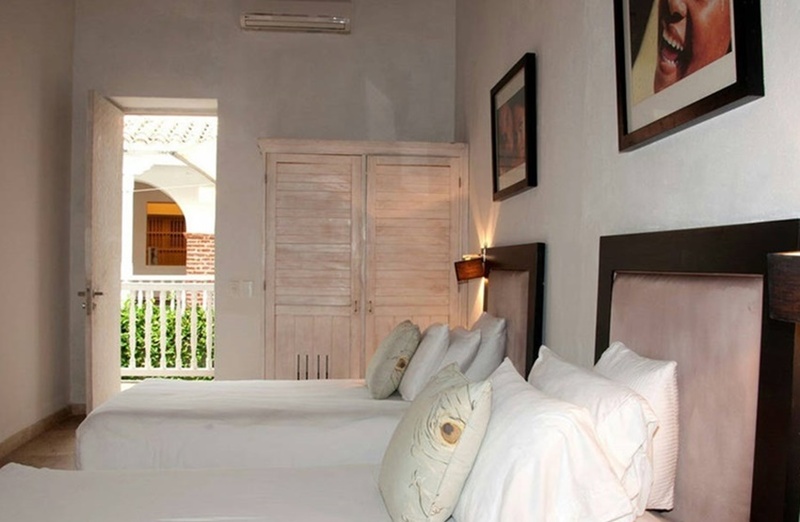 If you’re preparing for a visit to Cartagena, learn what you can expect and why you should book a Cartagena mansion. Cartagena is Colombia’s largest port and its principal attraction. Well protected in a bay, the historical gem features an inner walled city and plenty of incredible architecture in the form of plazas, churches, palaces, monasteries, and mansions. 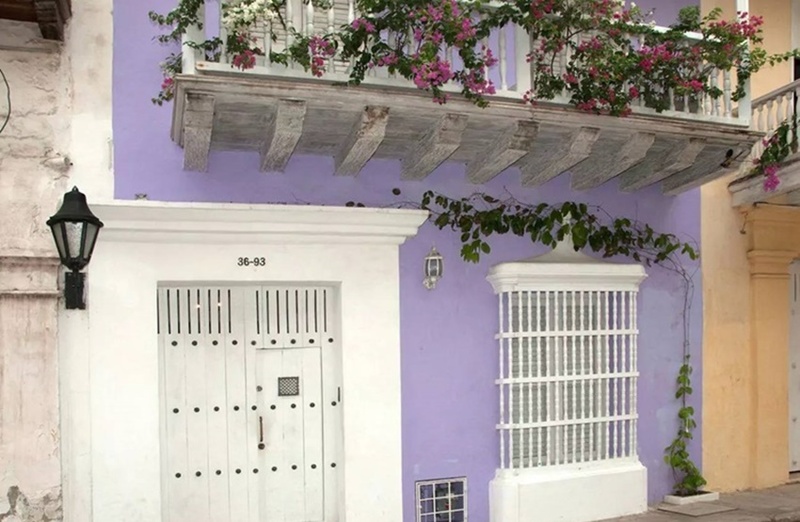 Not only is Cartagena a popular tourist destination, it’s also an important historical site and a meca of culture and activity. Today, the city hosts a variety of cultural and annual intellectual events that draw in thousands. The city has also become a go-to vacation destination for families and adults of all ages. 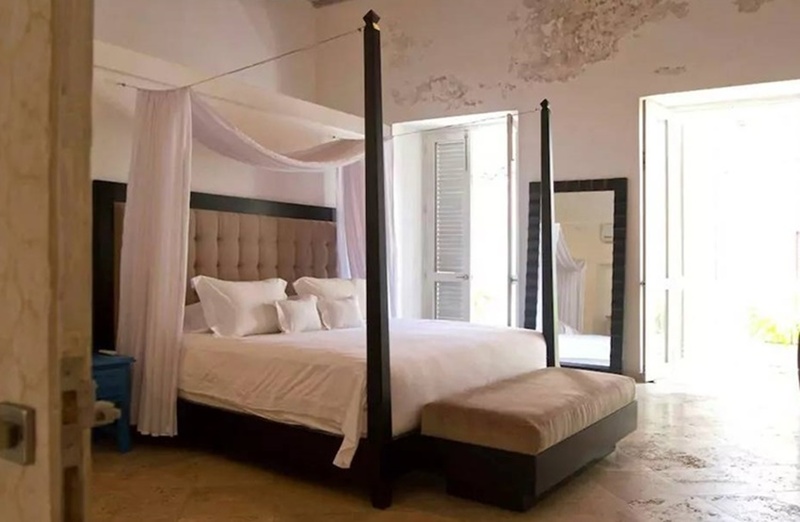 One of the first things that you’ll notice when you walk into the beautiful four bedroom mansion is the spacious, modern rooms. The home features four large bedrooms with a total of six beds. 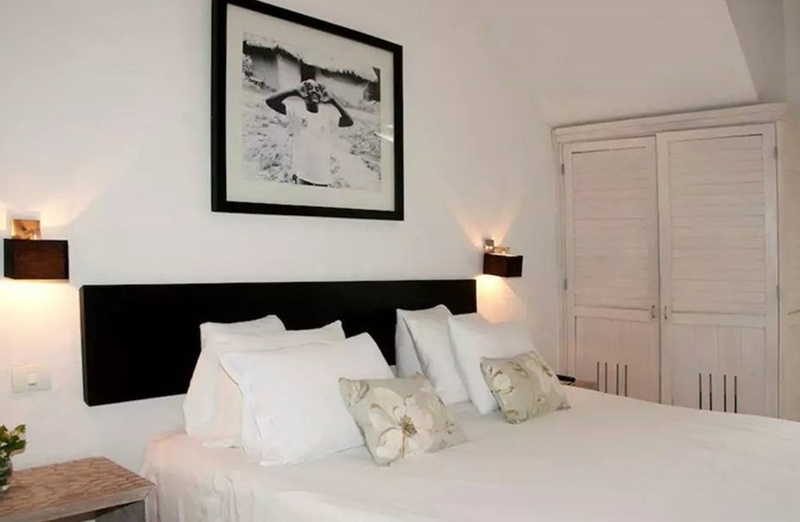 The beds have clean, soft linens and plush pillows that you will enjoy lounging on at the end of a long day. 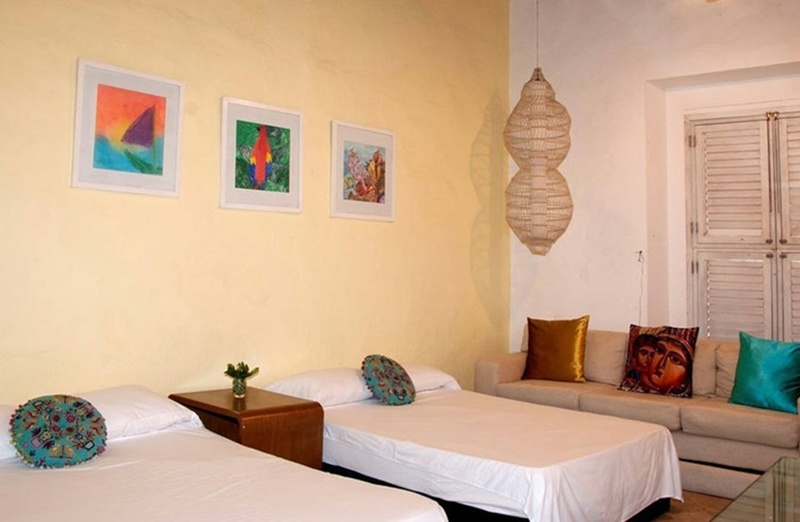 Bedrooms also feature other furnishings, such as desks, as well as contemporary décor. 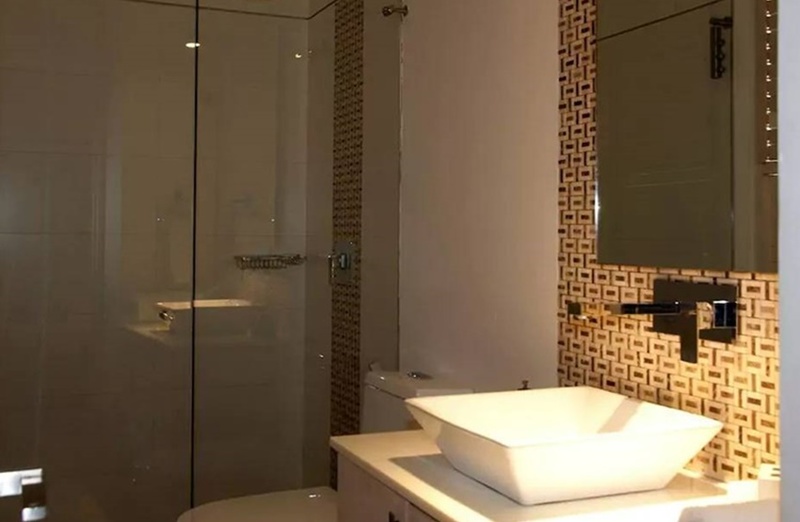 The home also has 4.5 bathrooms with enclosed glass showers and modern accents. With enough bedrooms and bathrooms for everyone, you can enjoy a long vacation in a space that provides the comforts of home. 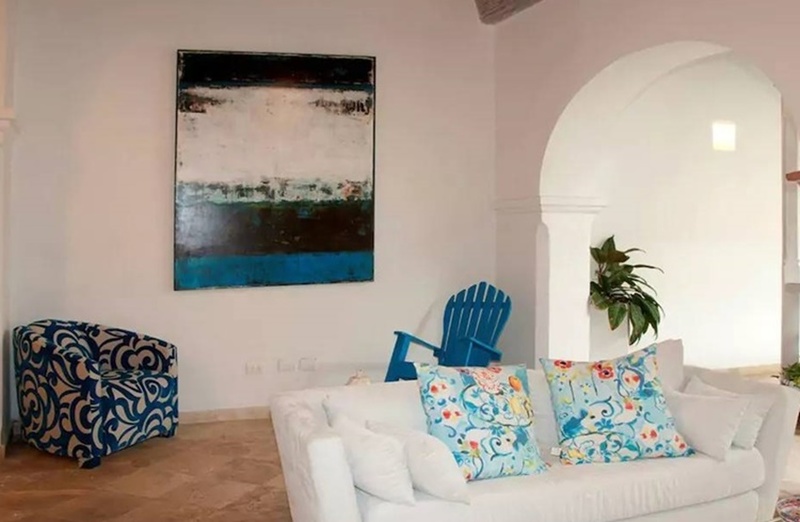 What draws many people to this beautiful four bedroom mansion is its central location in Cartagena. Just a brief distance from the home is a variety of restaurants, bars, and shopping options to keep you busy during your visit. Inside the home there are plenty more sources of entertainment. 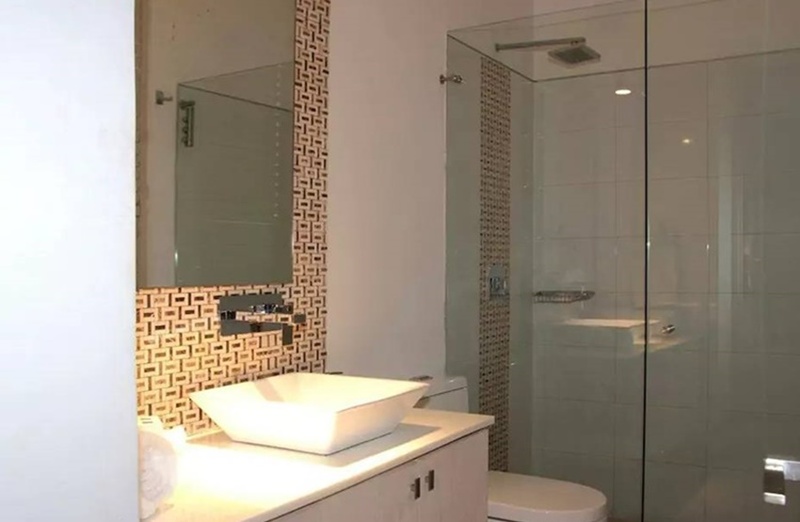 Soak in the Jacuzzi tub and enjoy the relaxed atmosphere, swim in the large pool with a group of friends, or host a barbecue and enjoy a feast of your favorite foods. 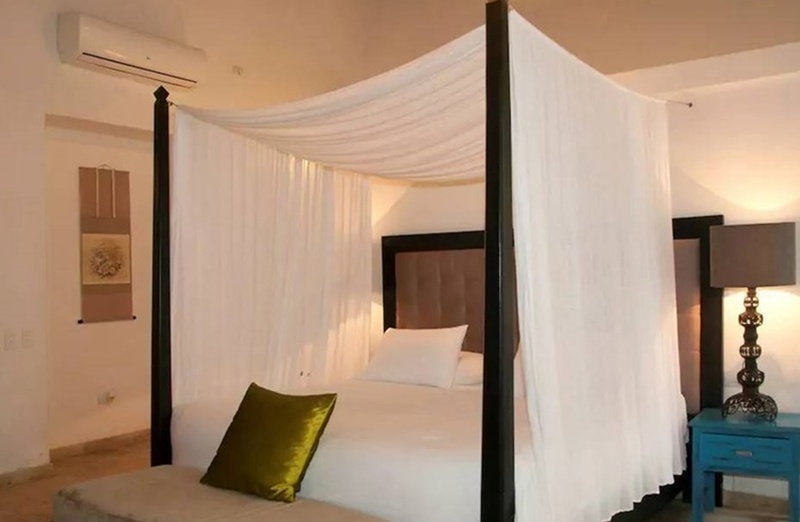 You’ll be so relaxed by the end of your stay you’ll never want to leave. The four bedroom mansion is equipped with heating and air conditioning to help you maintain the perfect indoor temperature. 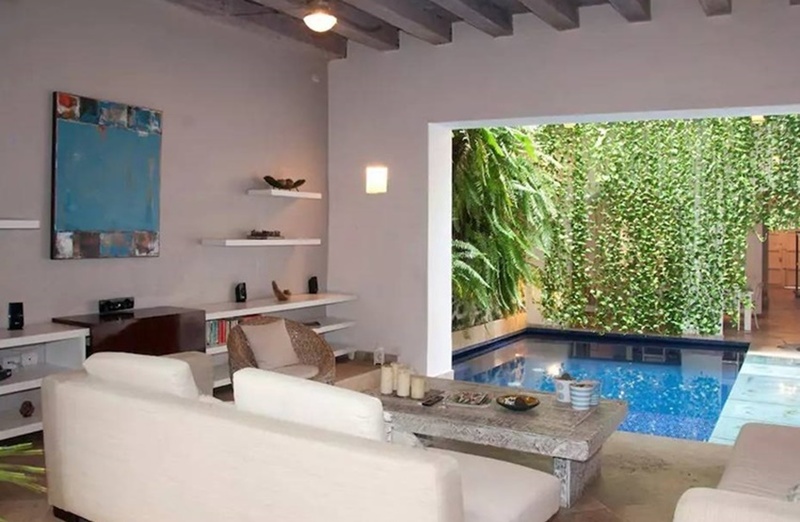 You’ll also find the home equipped with wireless internet and TVs. 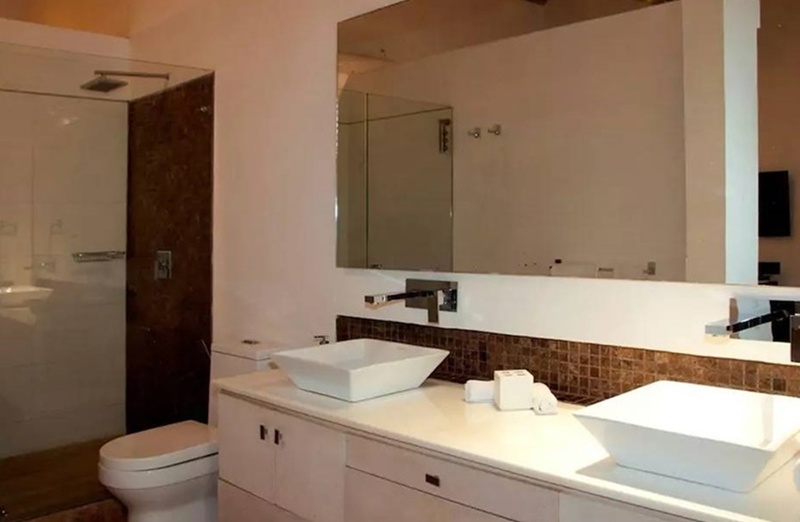 There are also other features and amenities in the mansion, such as hair dryers, shampoo, washing machine, and other core items. 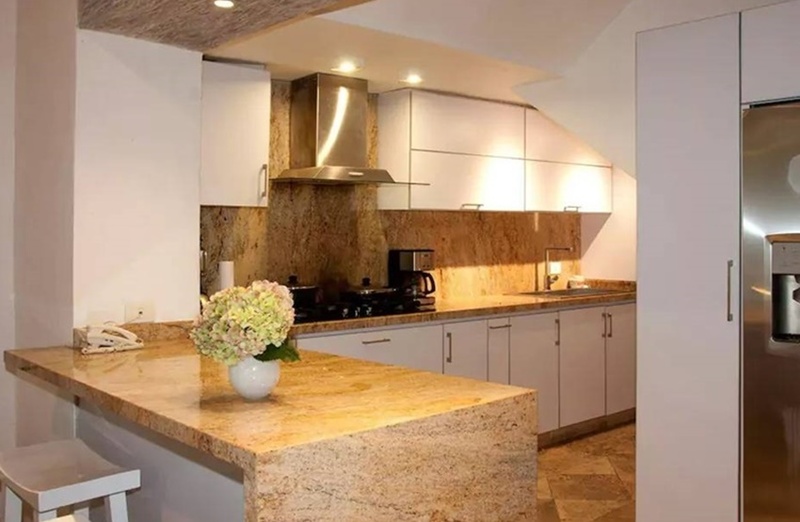 If you plan on preparing meals in the home, you’ll be glad to know that the mansion has a full kitchen for you to enjoy. If you don’t feel like making your own meals, hire a chef to come in and prepare gourmet meals for you. 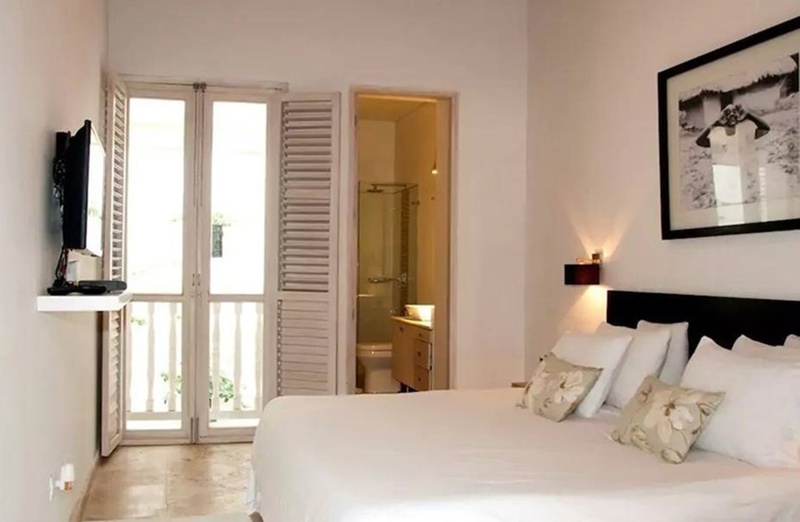 Cartagena is a beautiful place to visit and stay. The ancient-walled city, with its cobbled streets and ice cream-colored colonial buildings, are straight out of a movie. Now you have a chance to experience it for yourself. 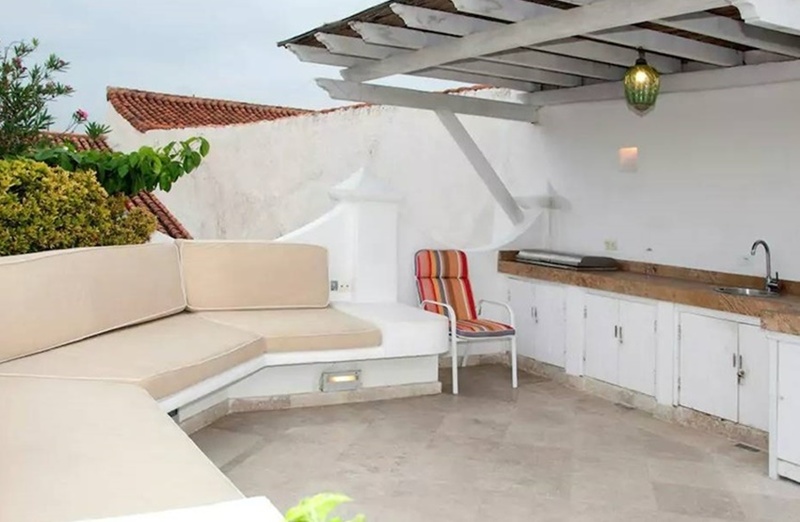 While the dry season is from December to April, Cartagena has warm, tropical temperatures year-round with sunny skies and minimal rain. 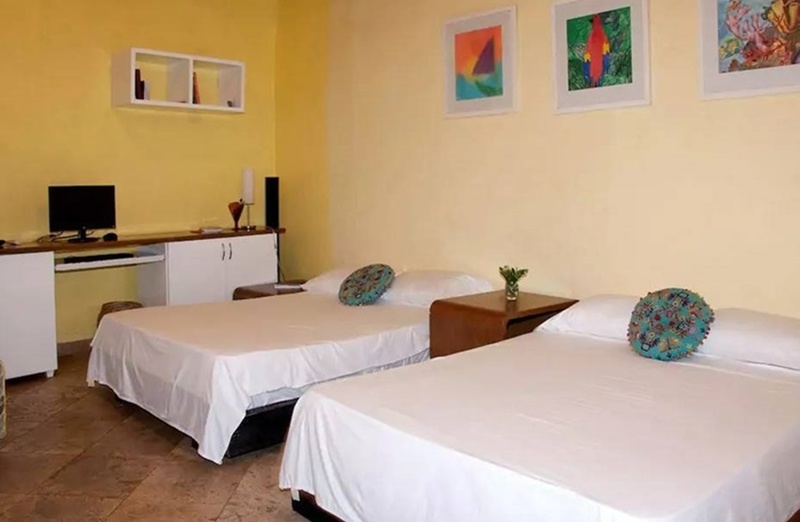 If you’re planning an upcoming trip to Colombia, you’ve probably been exploring your choices when it comes to accommodations. 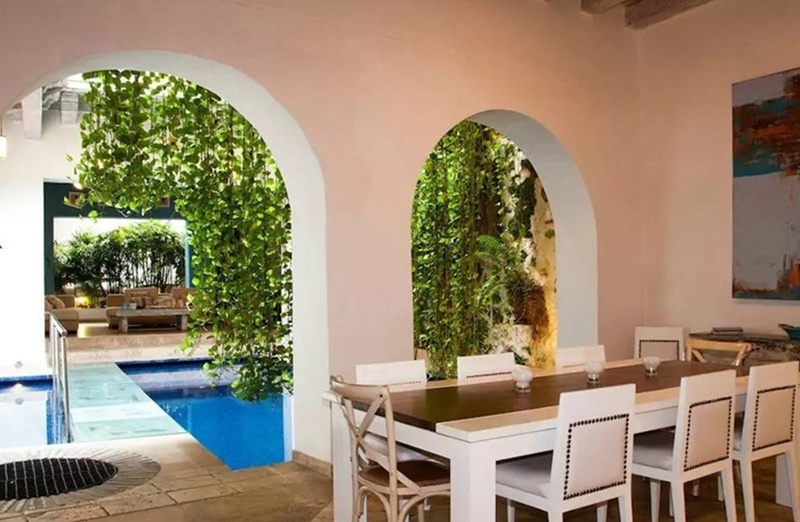 If you want a private, upscale place to stay during your vacation, book the beautiful four bedroom mansion in Cartagena, Colombia.